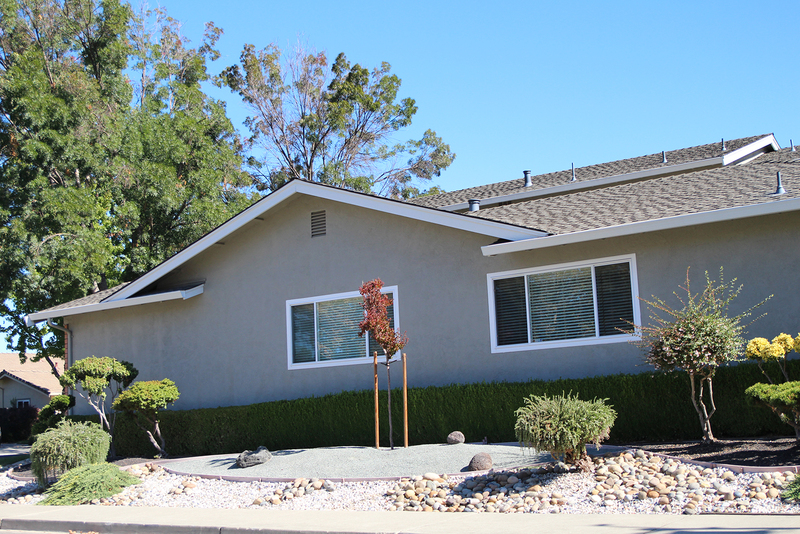 Despite the dry winter, California State Water Resources Control Board and cities representatives support the state water regulators in Sacramento to fine residents up to $500 per water violation. Orginal water rules were set on a temporary basis during the California drought 2014-2017 by Gov. Jerry Brown. 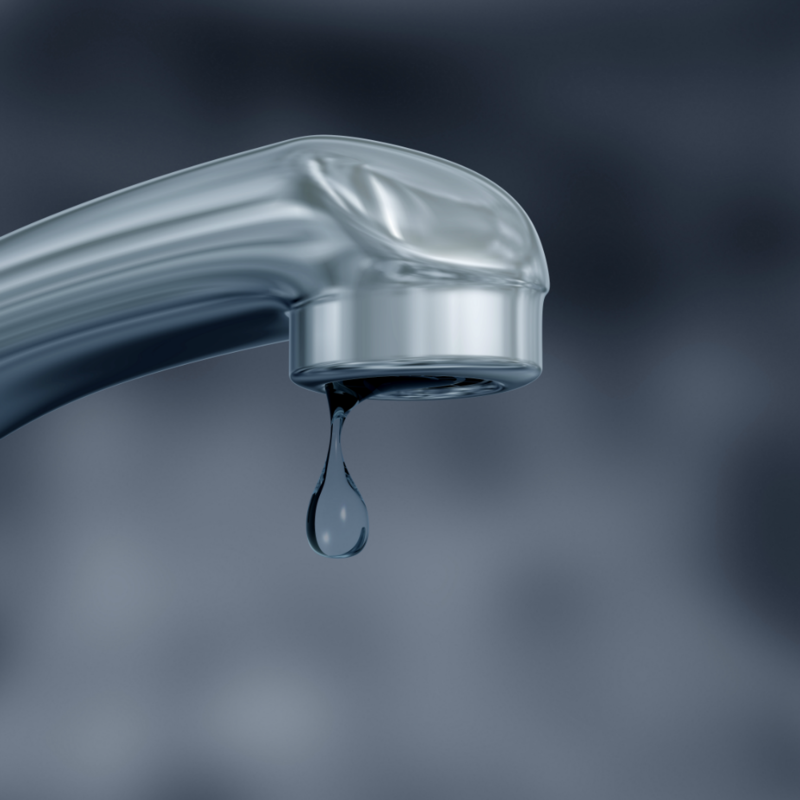 Now, according to the water conservation portal, it will, most likely, become a permanent Califonia law. California drought. 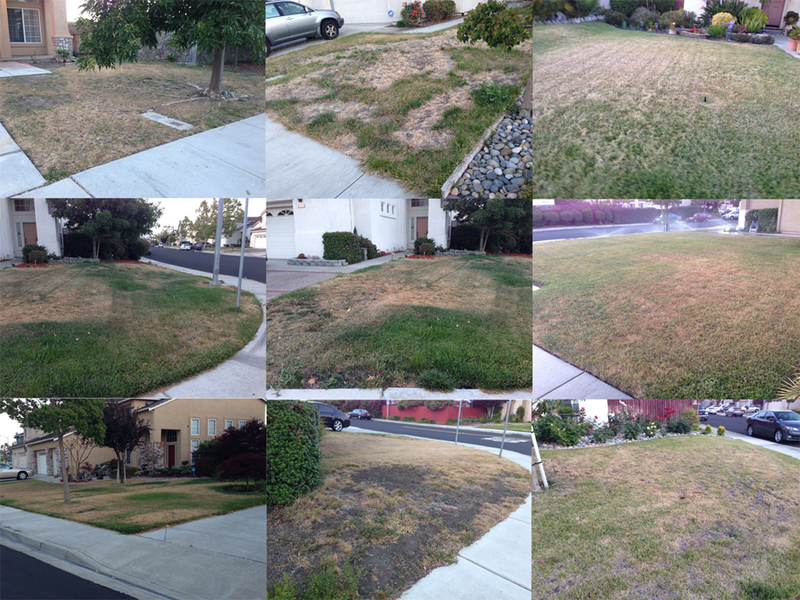 Brown bald lawn in Bay Area. Despite the drought officially ended by Gov. 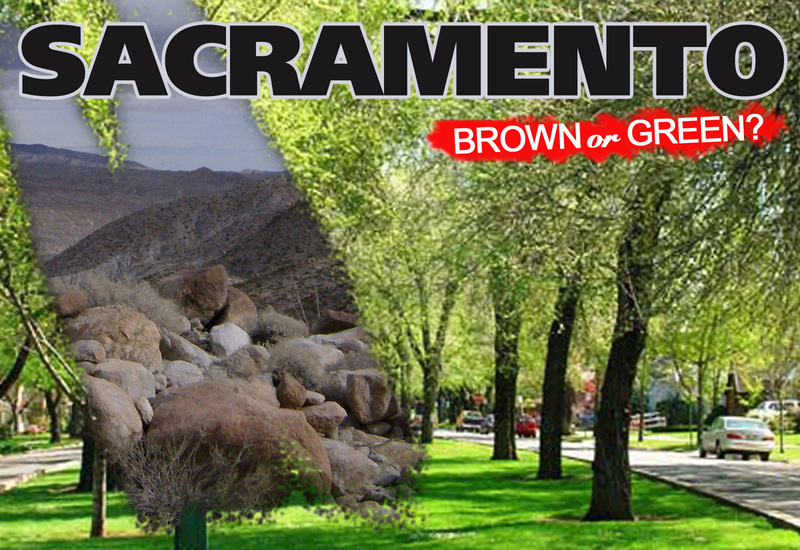 Jerry Brown, Mediterranean climate in major parts of California remains the same. Water demands in warm, hot, dry summers and mild, moderately wet winters always exceed the water resources. A five-year drought raised concerns. It costs the state economy billions of dollars. It stressed forests and left more than 100 million dead trees behind. But the effects are far more deadly than anyone could imagine. Sacramento Planning Commission is considering to lift a 1984 ban that prohibited to install artificial grass in the front yards. 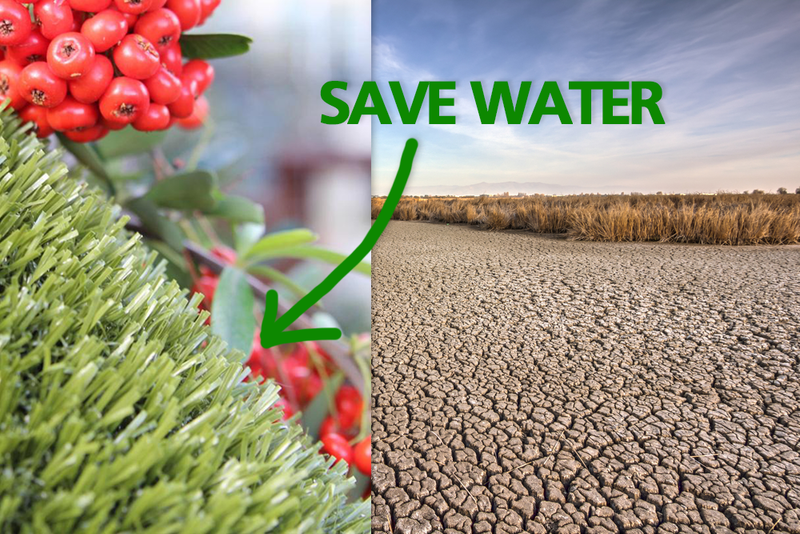 Due to the new California drought emergency water conservation regulations, state officials must take all necessary action to prepare for water shortages. 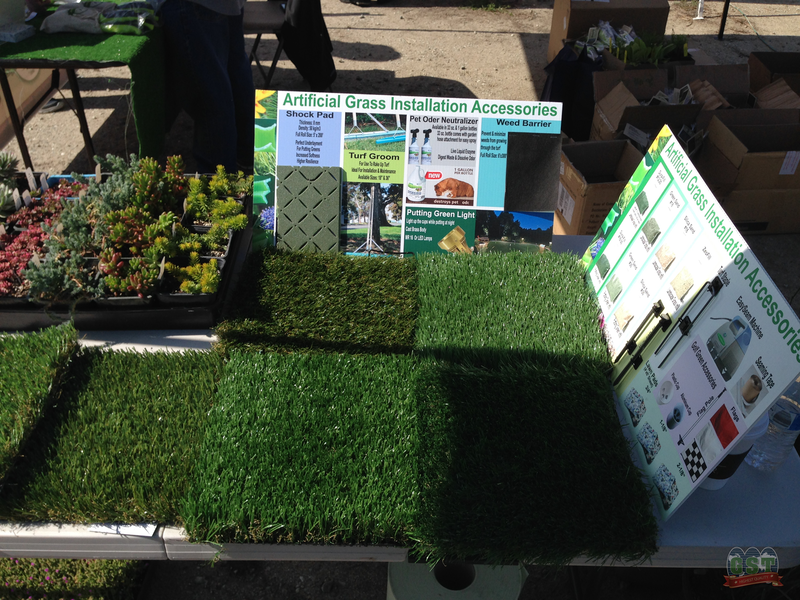 Artificial grass is the alternative landscape option available to home and business owners today. 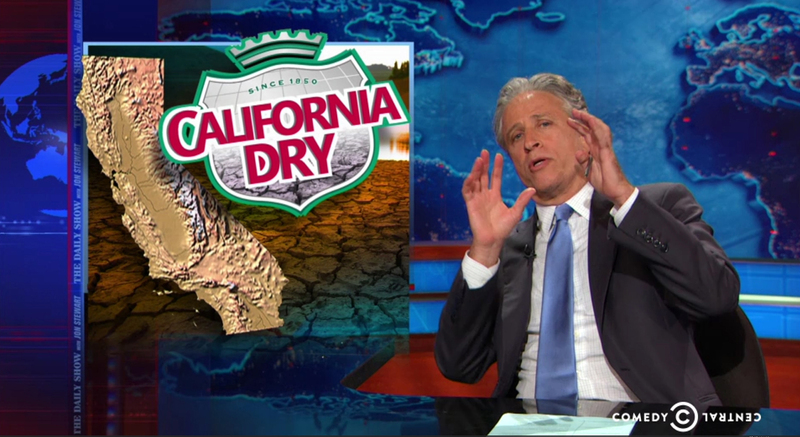 The "Daily Show" host Jon Stewart has his own idea of how to solve the California Drought issue. "First, as you know, California goes through historic unprecedented dry spell. " - says Jon Stewart at Thursday's Daily Show. "We are talking about original movie ideas. BOOM! Take that Jurassic world. Hey, what if they build another dinosaur theme park, but this time things also went horribly wrong." 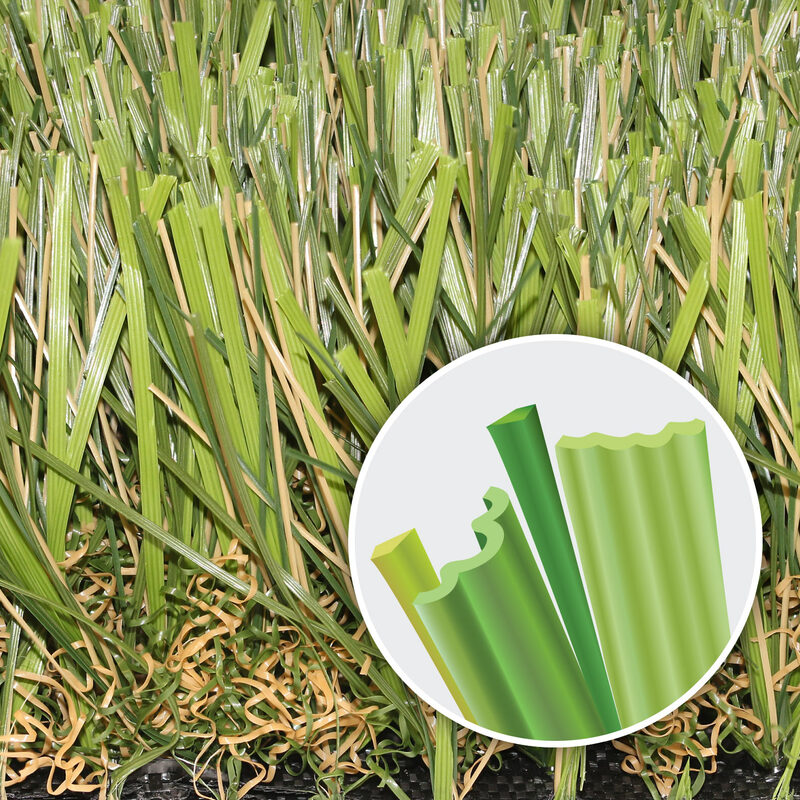 An exclusively designed four-color multi-blades synthetic turf, Super Natural-80 offer remarkable realism. This premium product features vibrant color scheme, combined with the high-quality, dense construction. More than two-thirds of the state of California remains in "extreme" drought, with more than 40 percent in "exceptional" drought, the most extreme category according to the U.S. The drought alone is forecasted to cost California over $2 billion this year. 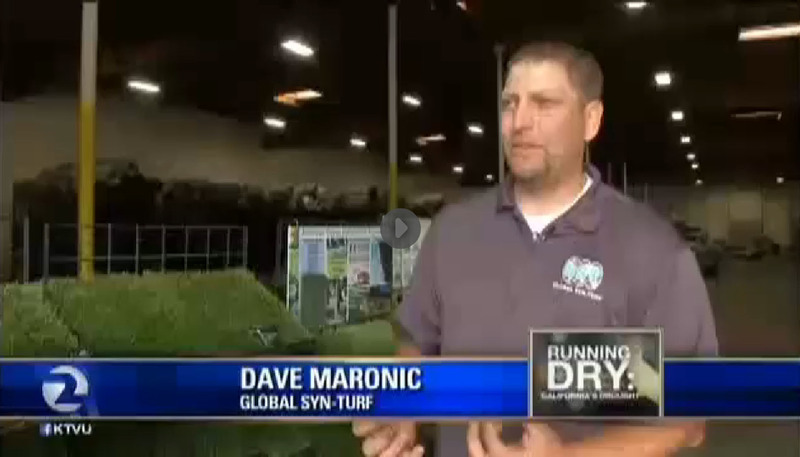 With water restrictions emerging, a lot of people are looking for solutions to cut back water consumption. Fearless rock skiers brave the treacherous jutting rocks of drought ridden California mountains illustrating the effects of climate change on our once snow capped peaks. A short film by Klaus Obermeyer at Aero Films in association with Happy United and Groove Guild as part of the Earth Day campaign #ClimateChangeIsReal produced by Purpose + Here Now. What wouldn't you do in the face of California Drought? San Jose's and Santa Clara's mayors took big gulps of filtered sewage water on Monday, April 28. Good stuff? Ouch. Disinfected and purified water from the sewage has been used since 1997 in Silicon Valley for the landscaping irrigation and industrial purposes. New Advanced Water Purification Center in Alviso opened in July 2015, take previously filtered water to a new level, cleans it with microfilters, ultraviolet light and reverse osmosis. The outcome is generally distilled water. 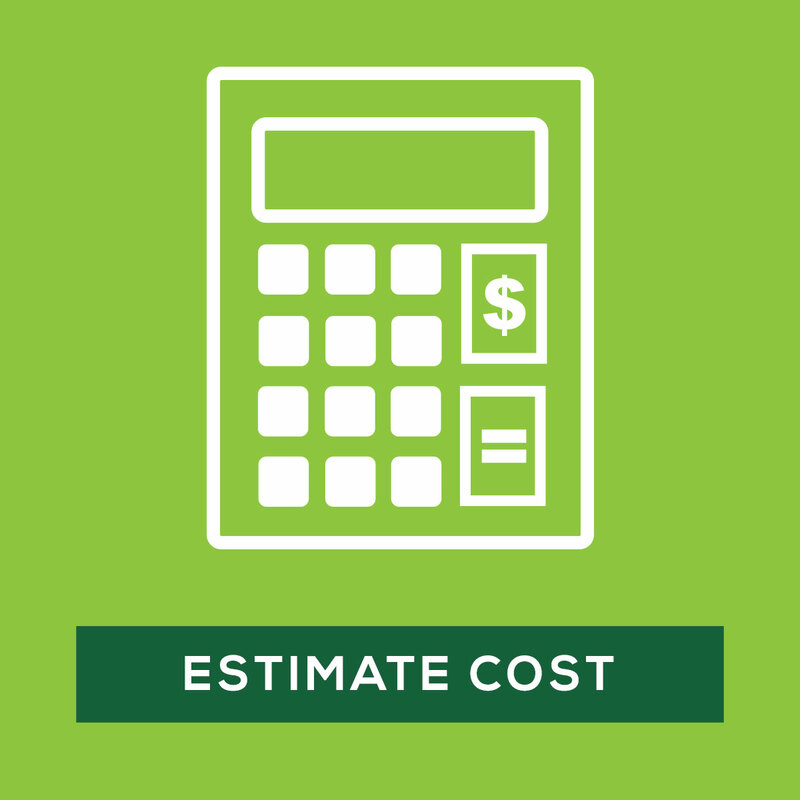 California landscape management company owners and lawn care contractors and gardeners stand to benefit by adopting artificial grass installation as one of the services they provide to their customers. As California imposed its first-ever statewide rules to punish water wasters, a new survey showed why state officials say the drastic measures are needed: Californians increased their water use amid the worst drought in decades. 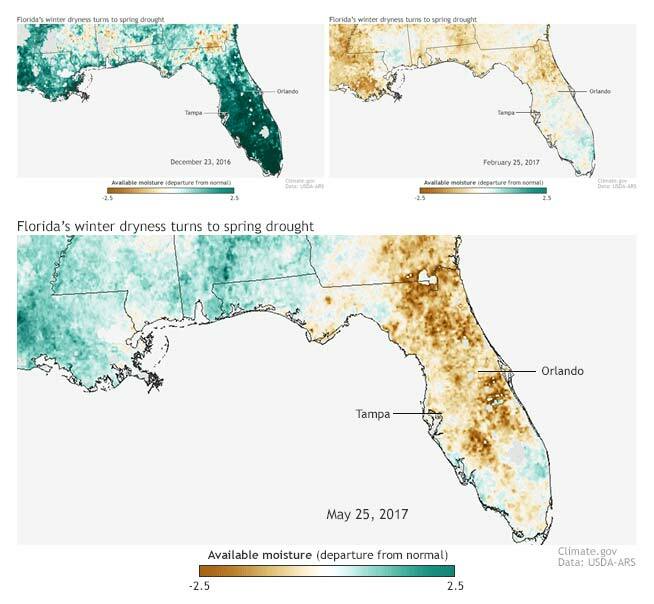 Christopher Hain, the research scientist of NASA Marshall Space Flight Center, leads a specializes project aimed to predict drought across North America from satellites. 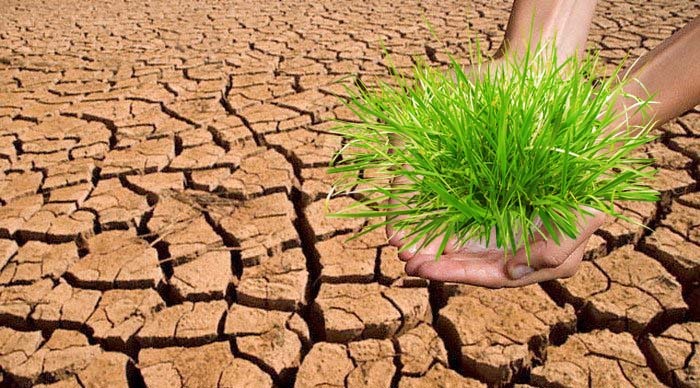 In times, when a climate change poses a threat to agriculture, any new way to catch on the drought conditions at early stages sounds just right. 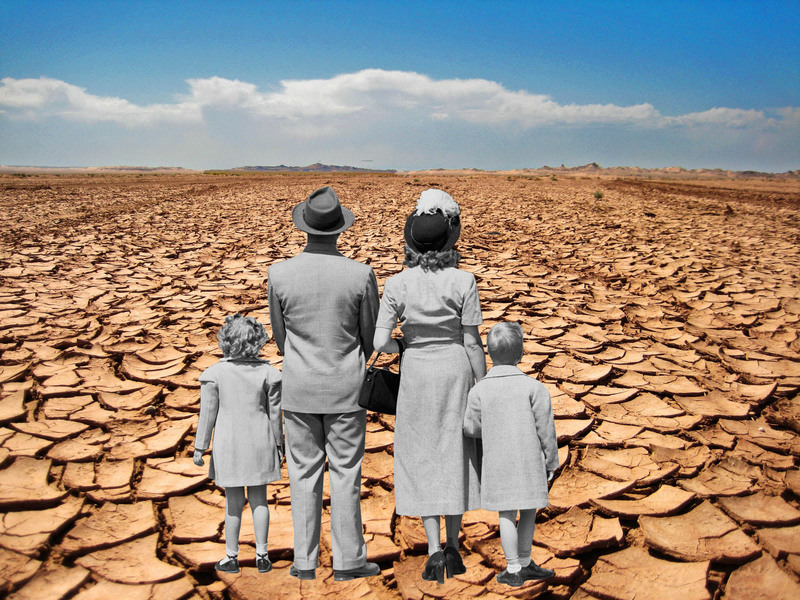 Can Drought Steal The American Dream? America loves green, lush lawns. Outdoor lifestyle is threatened by severe drought and a climate change. Lawns dry out. Dried earth. The state of Califonia is currently in its fifth year of severe drought. Despite Governor Brown's declaration of a state drought emergency in 2014, Californias fell short of the mandated water conservation target. California doesn't look green anymore. 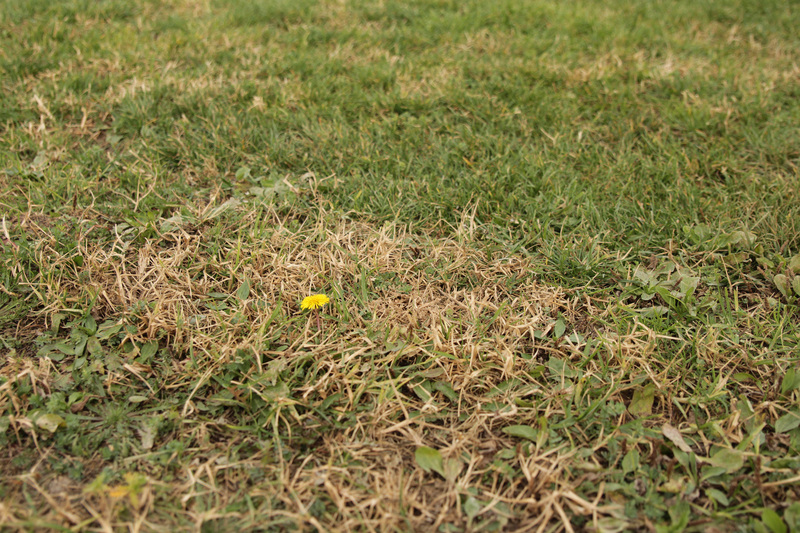 In the historic state of drought, Californian lawns are now on the edge of extinction. 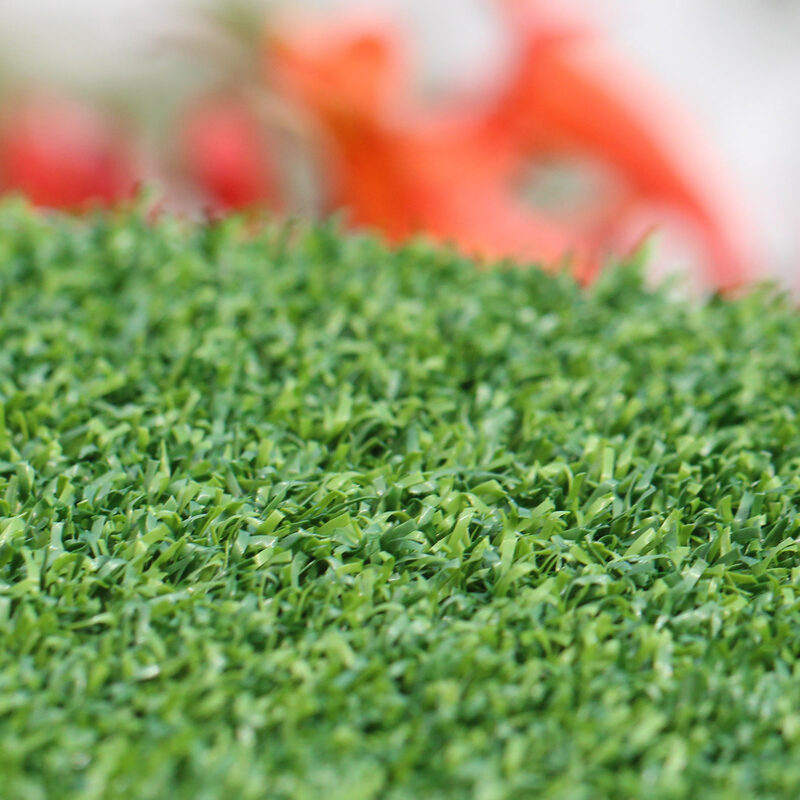 Homeowners and communities are continuously looking for alternatives and the artificial grass looks more and more attractive. Al Madrigal, Los Angeles resident, wasn't in mood to discuss California drought with Jon Stewart. "I'm sick of it," - he says. "Back home it's all we talk about. We use to go to dinner and discuss movies. Which stars are secretly gays. But now it's just - "How long was your shower. Did you use a backet? Hey, that's a guy whose lawn is green. Call the cops! " 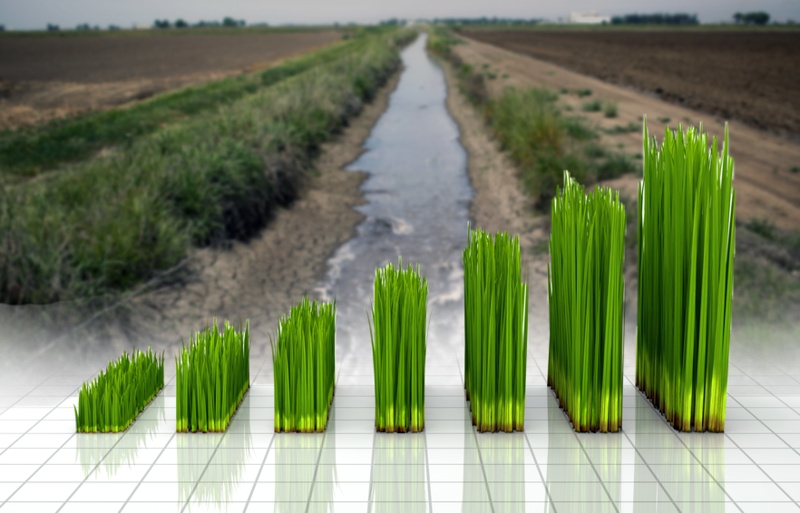 Southern California's Metropolitan Water District, that provides water to 19 million people in parts of Los Angeles, Orange, San Diego, Riverside, San Bernardino and Ventura counties, voted to raise funding for its turf-removal program on May, 26 2015. 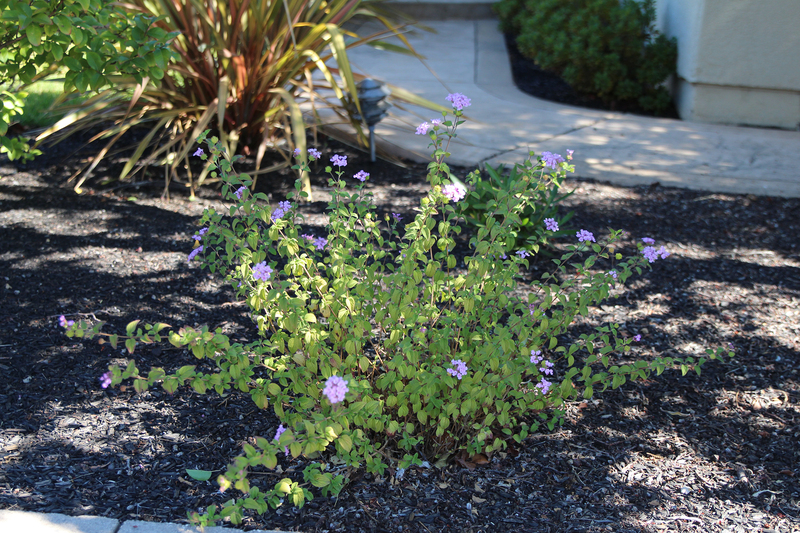 It's an excellent news for Californias and businesses ready to swap thirsty in California drought lawns for drought-tolerant plants and landscaping. The MWD is boosting their turf-replacement budget by $350 million for one year, but certain terms and conditions of this program will change as well. 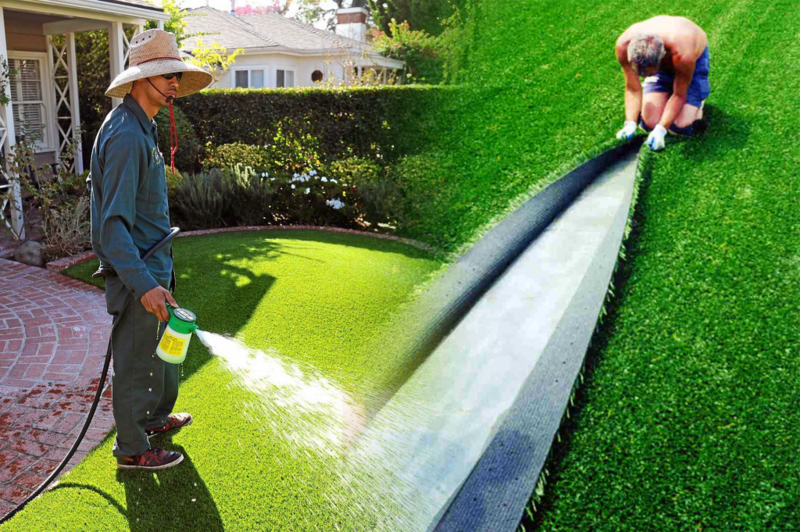 As California's drought is showing no signs of abating, officials have been forced to ramp up their water conservation efforts, which will bolster the artificial grass industry. Officials say that since we've entered a fourth drought year, the state of California needs to take the necessary steps to ensure that we'll have sufficient water resources if another drought year follows in 2016. 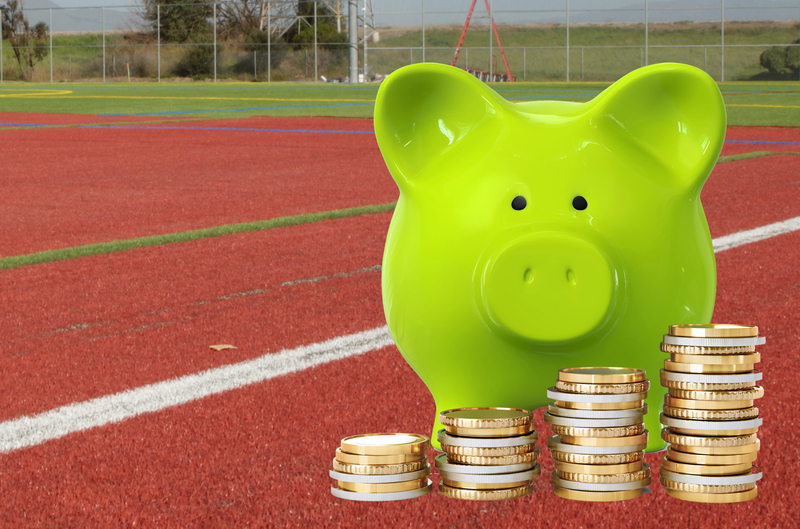 Last year was a very lucrative year for the artificial grass industry and it looks like 2015 will be the same as more people turn to it as the best option in keeping their lawns beautiful without the excessive use of water. 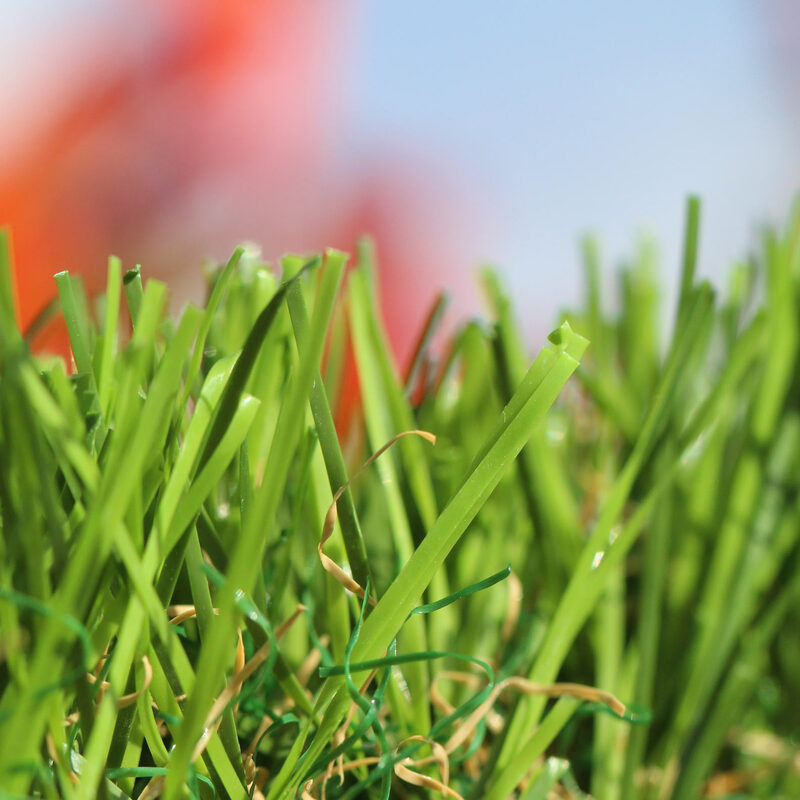 A surprisingly high number (80%) of U.S. households have a private lawn. The aggregate cost of our daily lives is significant. 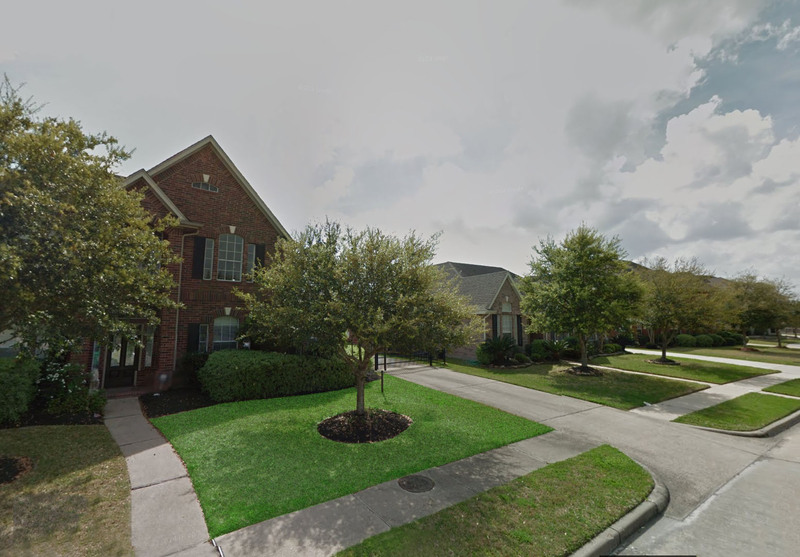 Consumers as a whole annually spend around $40 billion per year to maintain and improve their yard, and the growth accelerates as the U.S. population matures. 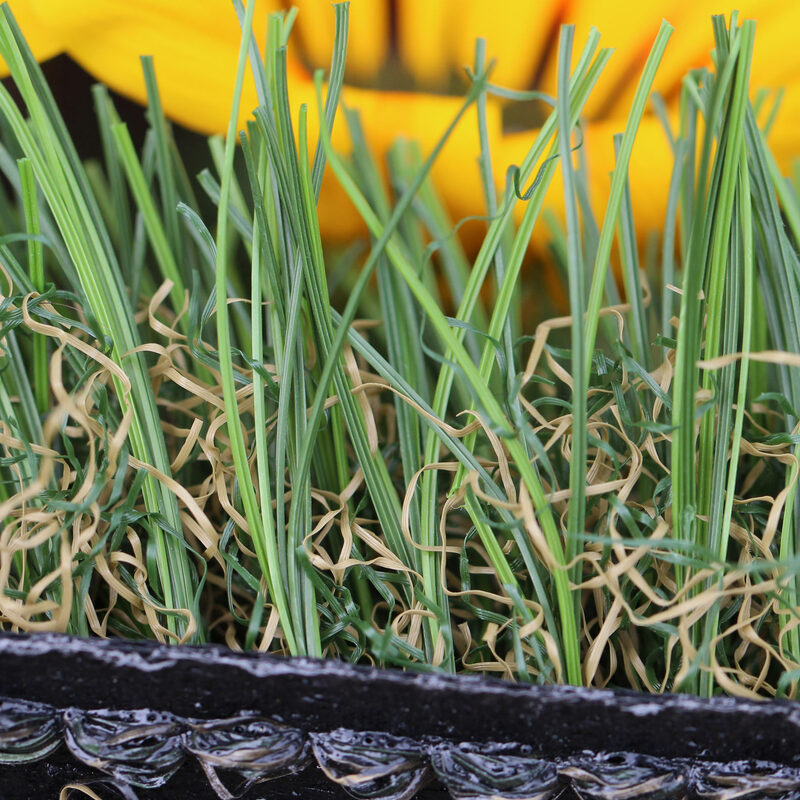 Lawns, flower gardening, shrub care, general landscaping, and artificial grass are all essential components of local economies. The personal and public benefits are well-documented. 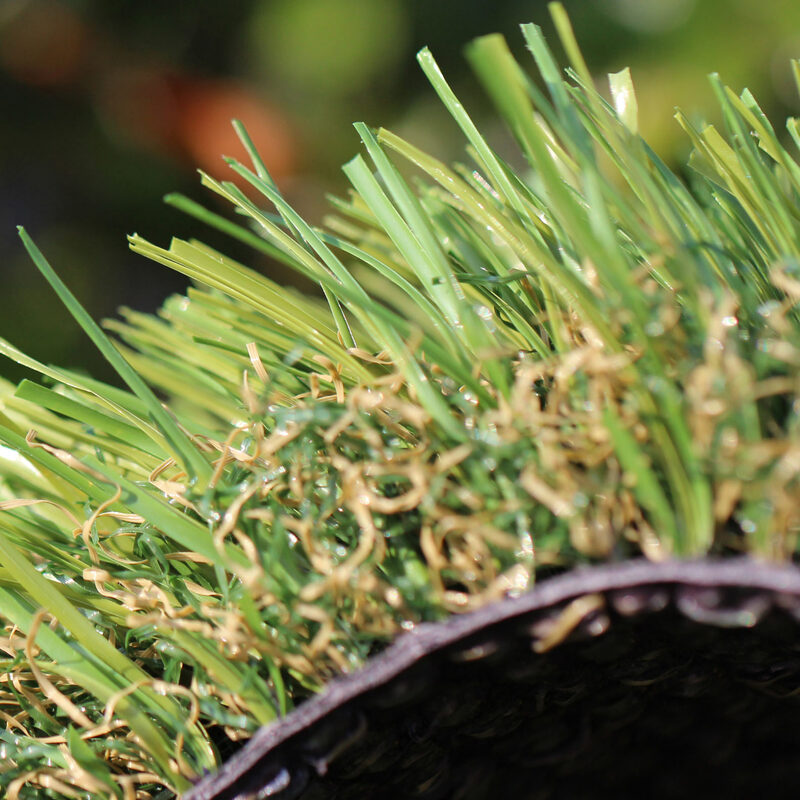 A new bill signed by Governor Brown last Friday, October 9, 2015, protects a right of the home-, and business owners install artificial grass. 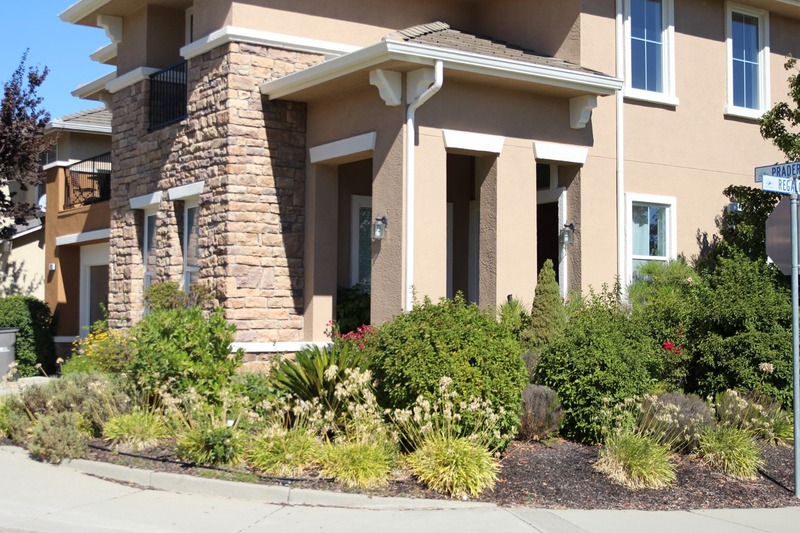 According to a law, cities, HOAs, and counties cannot prohibit the use of synthetic turf and other drought-tolerant landscaping. In the fourth year of historic drought, Californians was ordered to cut their water usage by 25 percent. The target was met for the last three months. 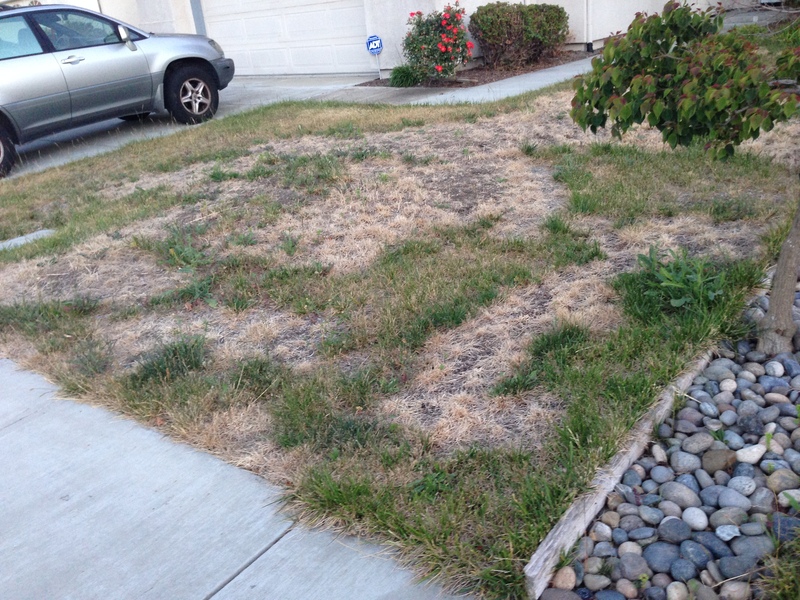 Without sufficient irrigation, lawns are letting go brown and die. California has been getting the tons of attention for the historic drought, but it is not only one state that experiences severe economic impacts on agriculture and natural resources. 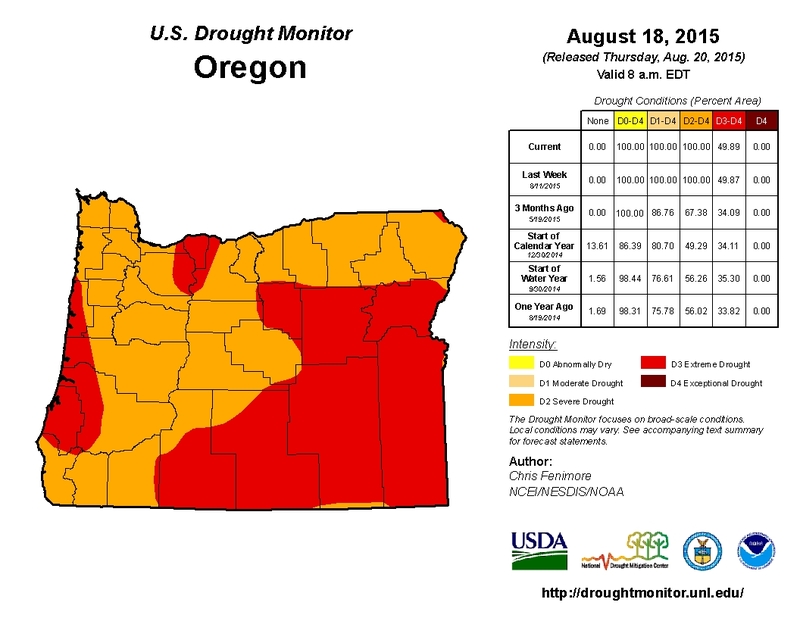 The drought is officially declared in the state of Oregon. According to the final Water Supply Review for 2015, the NRCS (Natural Resources Conservation Service), Oregon's snowpack in the winter of 2015 peaked at the lowest levels ranked in the last 35 years. Numerous snow monitoring sites set records for the lowest peak snowpack and earliest melt-out date since measurements began. Streamflow is presumed to be well below normal through the end of summer, especially in the driest regions of the state. The current statewide average precipitation is 88%. On May 6,2015, State Water Resources Control Board in Sacramento endorsed a new permission to process for seawater desalination plans. A day after the announcement of sweeping cutback in water use, this allowance set state regulators free from regional boards. The next step is the evaluation of the best locations and technologies to minimize the environmental risks. Standard reporting and monitoring requirements are applied for all new and already build desalination facilities. 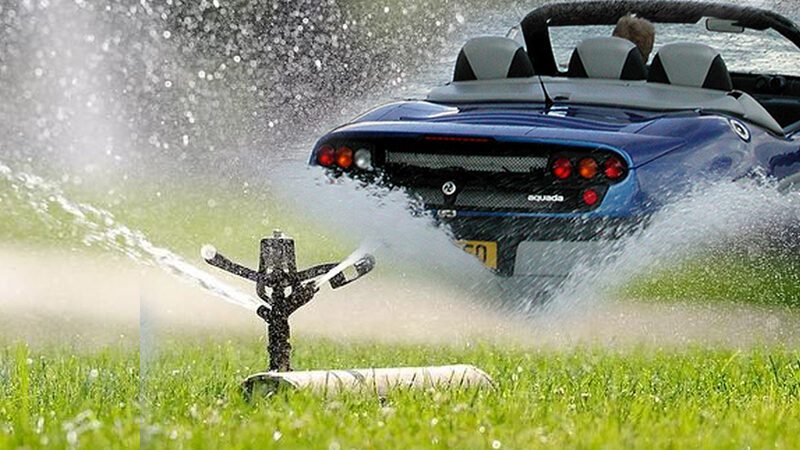 California Cities Penalizing Citizens For Not Watering Their Lawns?!! "The drought is being used as a political mechanism to take away property rights," said Cindy Steinbeck of Steinbeck Vineyards; Winery in Paso Robles. To take water from streams, lakes and rivers in California, you must have permits and licenses, but no such process existed before for groundwater. Now, groundwater legislation becomes law. On September, 16 governor Brown Jr. signed the legislation that mandates the creation of local groundwater agencies that will manage, control the extraction of water from underground, and create plans to help sustain water supplies in the state. There are many ways homeowners of Pasadena can help to save water. 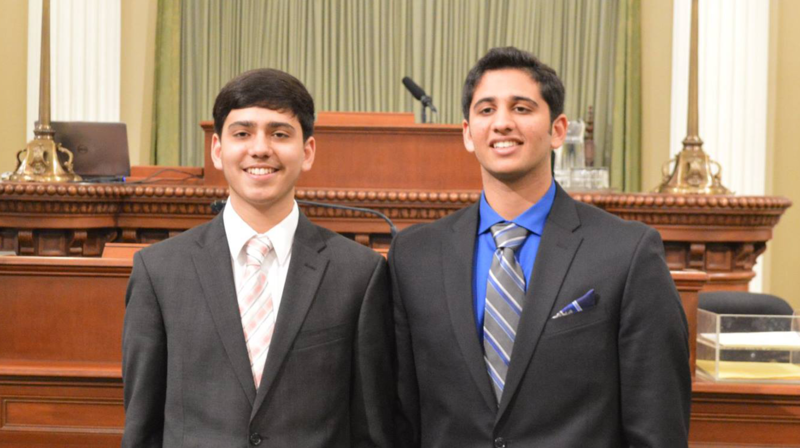 Water conservation should be practiced throughout schools, industry, businesses, etc. Water conservation habits start at early age. Using high water-efficiency washing machines, toilets, landscaping systems and rainwater harvesting, showerheads are essential in water conservation. Water Conservation Tips in the Bathroom - Use high water-efficiency toilets.